Celebrate bees, butterflies and other pollinators and enjoy honey wine or beer and more at the Bees & Brew event at 6:30 p.m. June 22 at Foellinger-Freimann Botanical Conservatory, 1100 S. Calhoun St. You must be age 21 or older to attend. 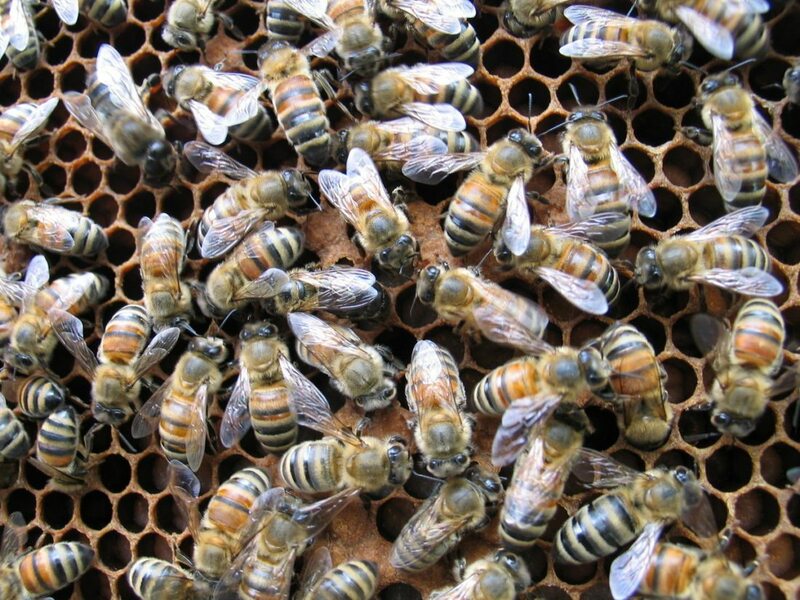 The event, which takes place during National Pollinator Week, is organized and hosted by Southwest Honey of Fort Wayne. The company uses volunteers to care for more than 50 bee hives at sustainable locations such as organic farms and nature preserves in the Fort Wayne area, an event announcement said. Southwest Honey also tries to create sustainable habitats for pollinators and provides educational programs to the public. Along with a choice of honey-based adult beverages and hors d’oeuvres, people attending will get to learn more about honey bees, sample raw honey, make beeswax candles and, if adventurous, suit up for an experience with live beehives, the announcement said. They also can tour the Botanical Conservatory’s gardens and bid on beehives painted decoratively by six local artists. Cost is $75 per person. You must buy tickets in advance at the Southwest Honey website.